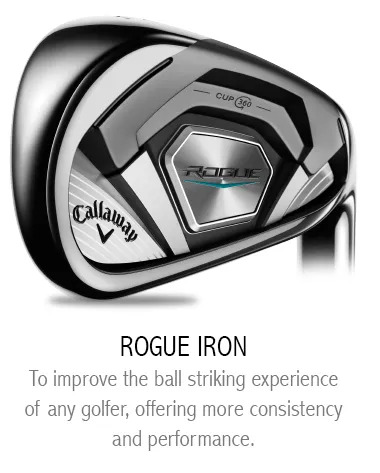 the Callaway Rogue, Rogue Pro, or Rogue X Irons. this creates a higher launch angle even from low ball strikes. 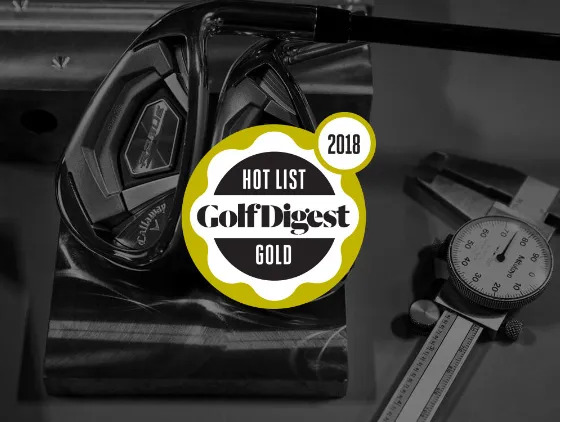 It also increases the accuracy of shots struck wide of the sweet spot. 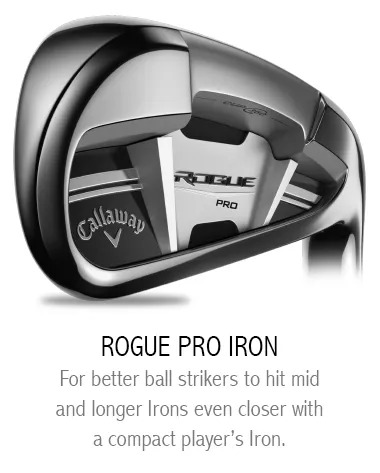 The ball speeds from around the face are a lot more consistent. 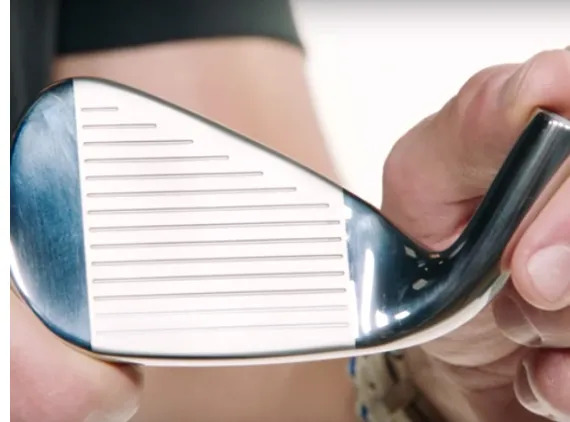 That’s because the new VFT face, with a thin rim, increases ball speeds low and wide of the hitting zone. 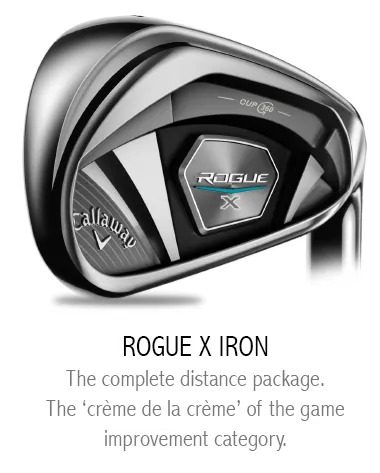 Unlike other hollow designs with thin faces, the Rogue Irons all have a lack of negative vibration, with a great sound at impact. but soaks up the harsher feel and sounds of impact.